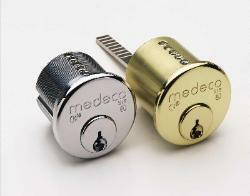 Re key Medeco high security locks - Original, Biaxial and M3. Master Key Systems for Medeco high security locks. Installation & Re key Medeco Keymark IC Core Locks. Lockout Service with Medeco locks. 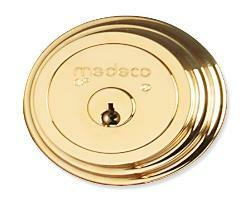 Low Cost Security solutions with Medeco Locks installation. 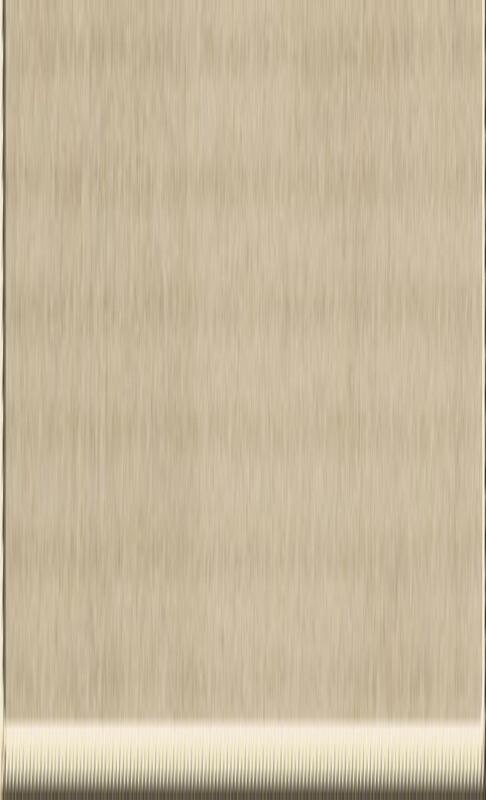 Upgrade Medeco biaxial Locks (old style) To the new M3 technology. to (valet, baby-sitter, cleaners, contractors, etc. ), they will not be able to make copies, guaranteed! 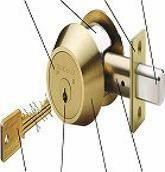 padlocks, and many more are available to give added security from break-ins.